✓ Our staff are the best in the business. ✓ We know the requirements of overseas markets. ✓ We offer a highly personalised service to our clients. There are so many other reasons to choose EES. EES can deliver your cargo anywhere in the world. Product have a short shelf life? We take the uncertainty out of freight forwarding. Searching for a freight forwarding company but not sure where to start? We can help. EES Shipping has been helping clients navigate these waters for decades. If you have questions, let us know. Since the early 1980's we have worked on establishing the best alliances with local and overseas providers and authorities whilst still keeping core family values. With certificates from IATA, FIATA and approval as regulated agents by the Air Navigation/Aviation Security Department, EES Shipping are well qualified to deliver your cargo worldwide. Read about our air freight services. EES Shipping can provide superior service and market leading rates. 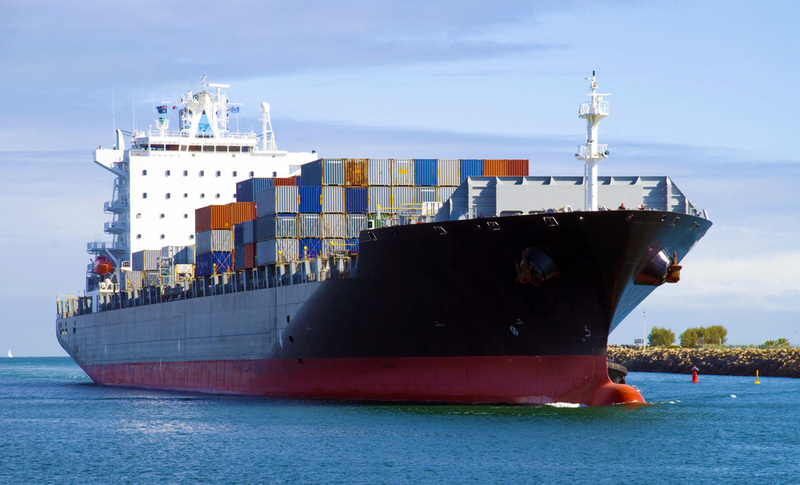 Read about our sea freight services. Need advice on customs formalities? 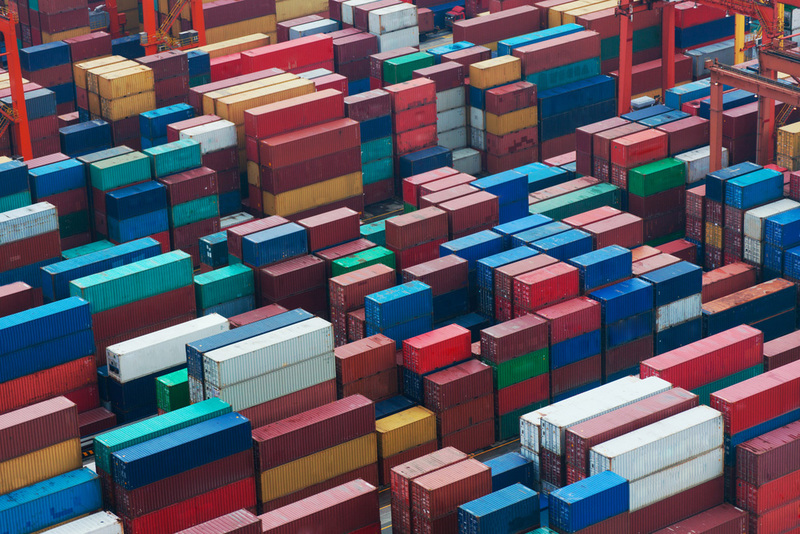 EES Shipping have three fully registered customs brokers with quarantine accreditation. Read about our custom brokerage services. We are a service provider, thus this is what we strive to achieve in our day to day operations. Please browse through our services and know that that you will be receiving our number one priority. Do you have questions about the services that we provide? Please email us at info@eescair.com or call +61 8 9414 7711.